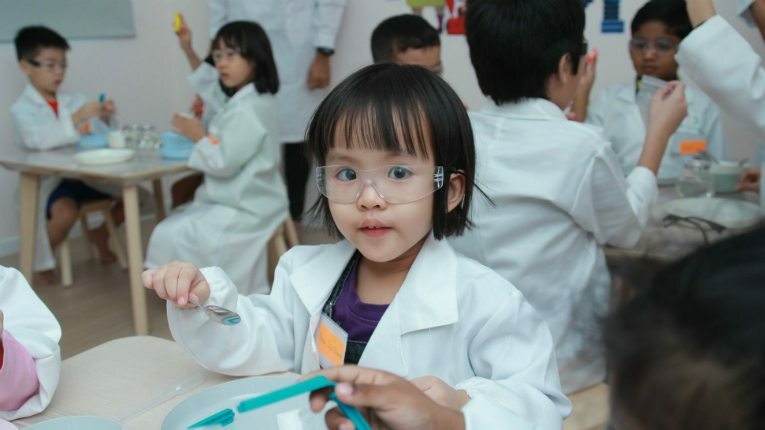 The world's first Kide Science centre opened in Kuala Lumpur, Malaysia, in late August. Finnish children’s science academy Kide Science is growing rapidly with more than 50 science clubs in Finland, and now also a two-storey science center in Malaysia. 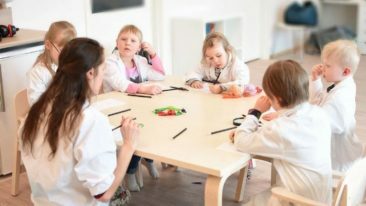 Based on a doctoral dissertation by professor Jenni Vartiainen, Kide Science teaches science to children between the ages of three and eight through play. 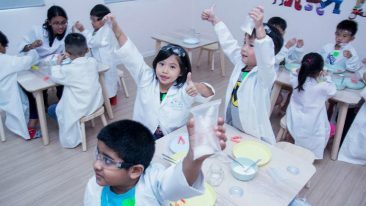 The world’s first Kide Science centre has opened in Malaysia’s capital Kuala Lumpur after a collaboration agreement was reached with local partner Childhood enrichment, with the help of Finnish education exporter Polkuni. Kide Science is also part of the Education Finland programme co-ordinated by the Finnish National Agency for Education, which supports Finnish education providers on the international markets. 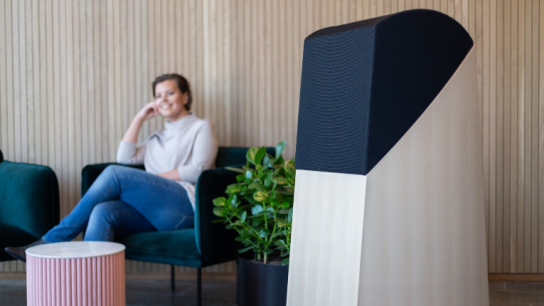 The Finnish education startup has also been nominated for the best national digital solution for Finland in the category of Inclusion and Empowerment at the international World Summit Awards (WSA). The WSAs have been founded in the framework of the United Nations’ World Summit on the Information Society and highlight digital innovations with a positive impact on society. Interested to learn more about Kide Science? Read our feature here.